JOYLESS is almost complete and shipping soon as well! 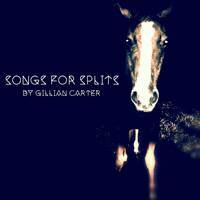 check that out in the store. We want to thank everyone who preordered this fun project and thank you for waiting what is too long of a preorder in our opinion, we typically only like less than a month but with the timing of the project coming out fast we wanted to get everyone excited and assure you, you will enjoy the end shirts and records. We are getting them in on the 16th thru 18th and will be shipping them all week. Keep in mind we are two dudes with 40 hr jobs in two different states packing these, but we will finish shipping next week no doubt about it. Just in time for the end of the season and october baseball. If you wear your new shirt to a game or get it signed or take a picture of it in public, send us a pic we will send you free sh!t, spread the word. 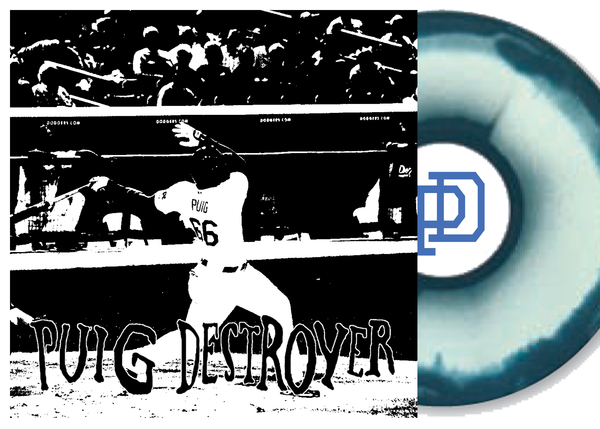 TGIC is starting exclusive preorders of the new Puig Destroyer seven inch. 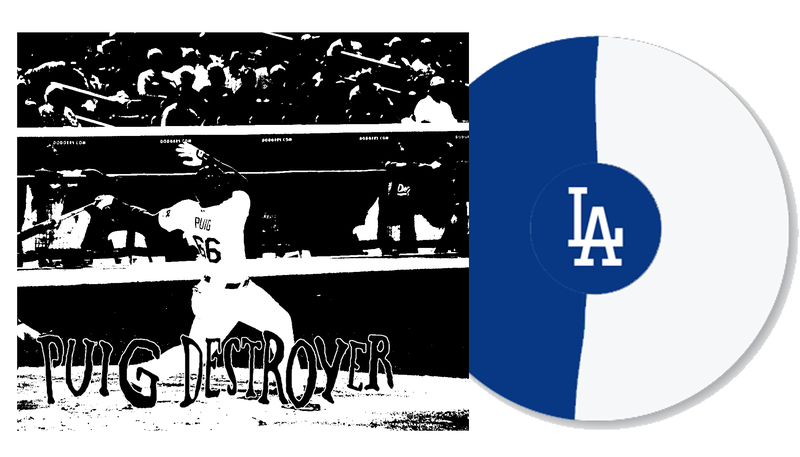 PUIG destroyer is a baseball themed grind project from Riley Breckenridge (Thrice), Mike Minnick (Curl up and Die), Ian Miller (Kowloon Walled City) and Jon Howell (Tigon, Kowloon Walled City). Click the art to see all the info. 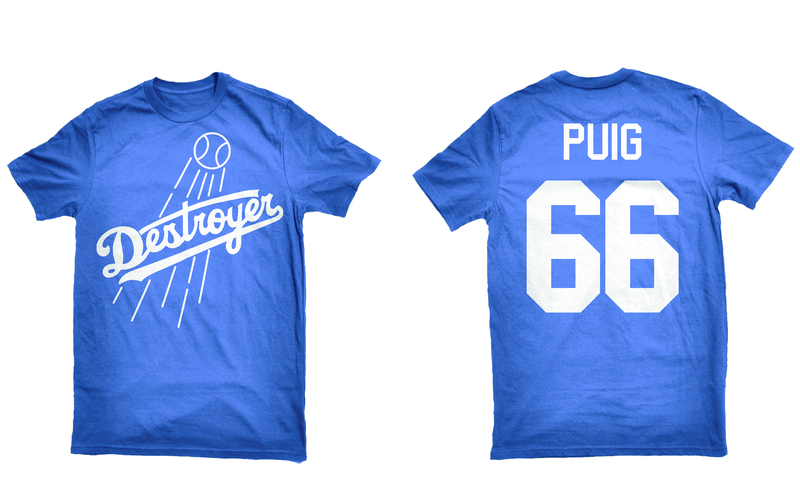 We are doing this preorder now and doing all we can to get this in your hands during baseball season. 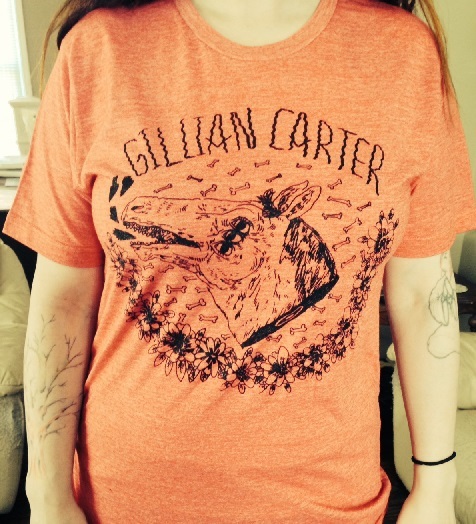 Exclusive colors and shirts available.